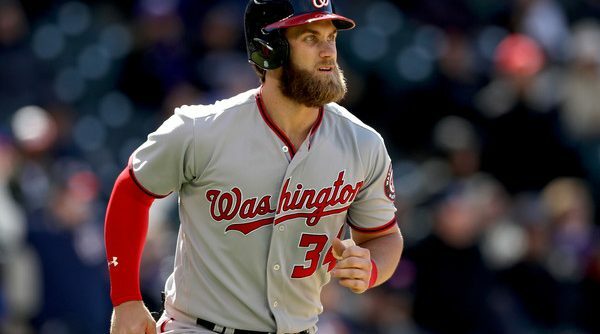 I believe the Nats should re-sign Bryce Harper, and they should do it as soon as possible. Will it take $400 million? At least that. Probably more. But they should do it anyway. Did you hear the news? 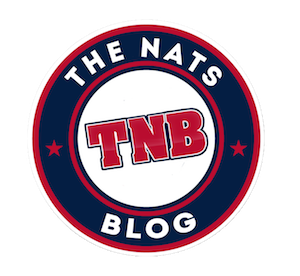 The Nationals have agreed with Matt Wieters on what is essentially a one-year, $10.5 million deal with an identical player option for next year. A quick bit of analysis: It’s good. For Mike Rizzo, it’s found money; it didn’t seem like ownership was going to spend that money anywhere else this offseason, and now he gets another asset. For Ted Lerner, it’s a likely upgrade at catcher and a chance to stick it to Peter Angelos and the Orioles. For the team, it’s a better bat and better defender behind the dish (though seemingly a worse pitch framer) instead of hoping for a bounce-back from literally the worst hitter in baseball last year. But this piece won’t be an analysis of Wieters’ merits as a player. Instead, I want to look at the many doors this move has opened for the Nationals. 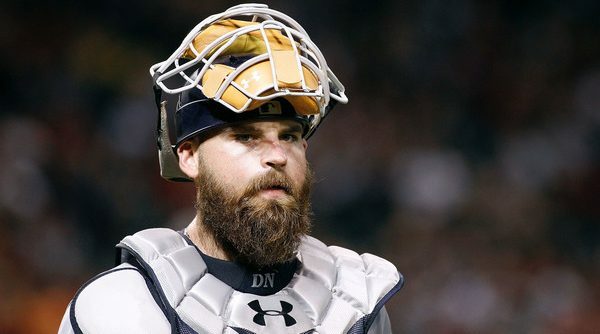 With a surplus of catching, the team has myriad options on how to move forward.